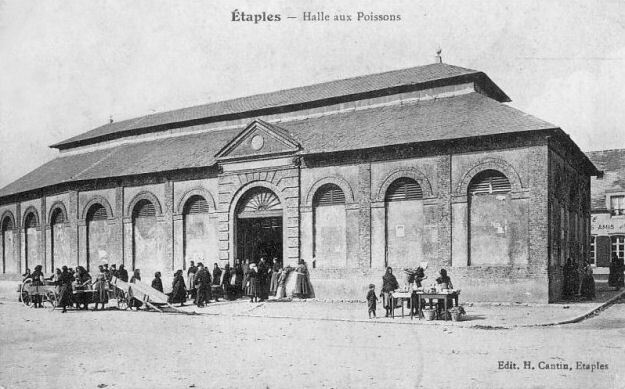 In Étaples, fishermen have two museums: that of La Marine devoted to their past and Maréis devoted to their current trade. 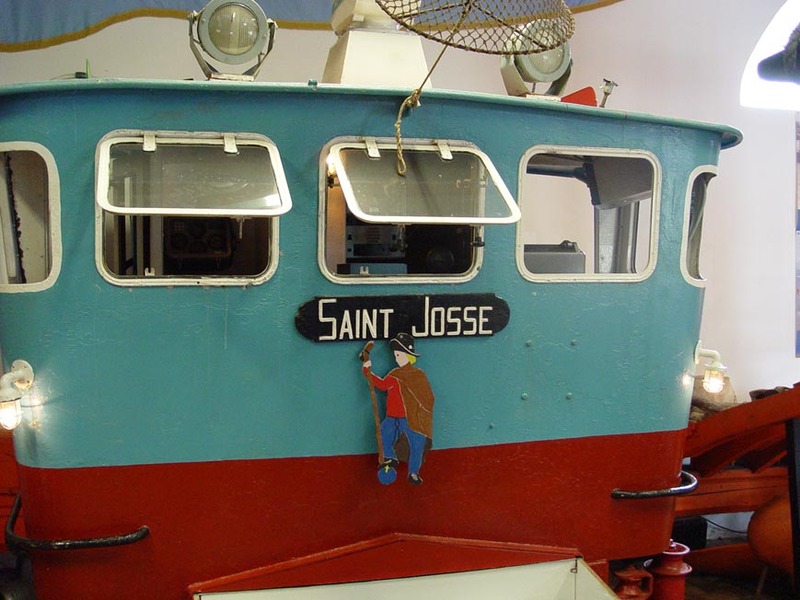 We advise you to visit the Marine Museum before Maréis. 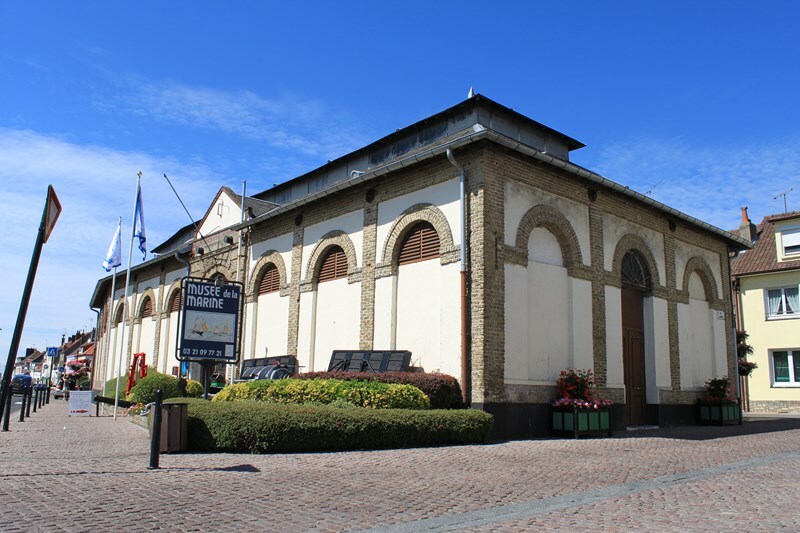 Located in the old fish market, the Marine Museum tells the story of a century of the life and work of seafarers in Étaples. 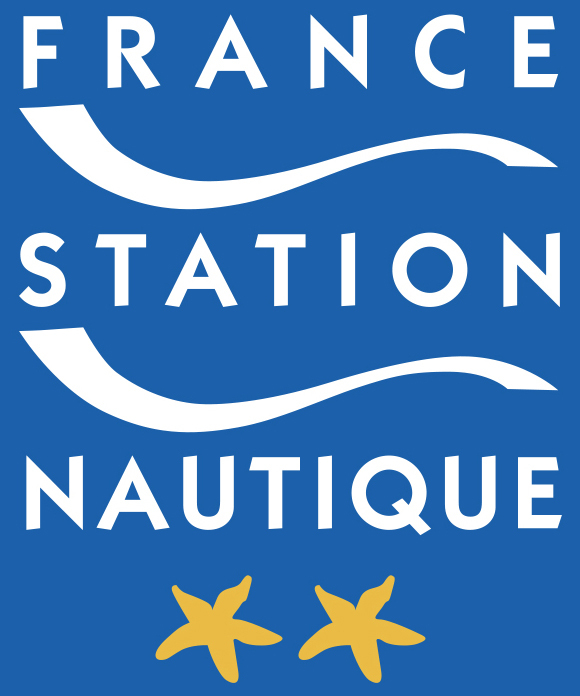 Discover the evolution of ships and developments in fishing techniques, habitat, arts and crafts, traditional costumes, religion and rescue. 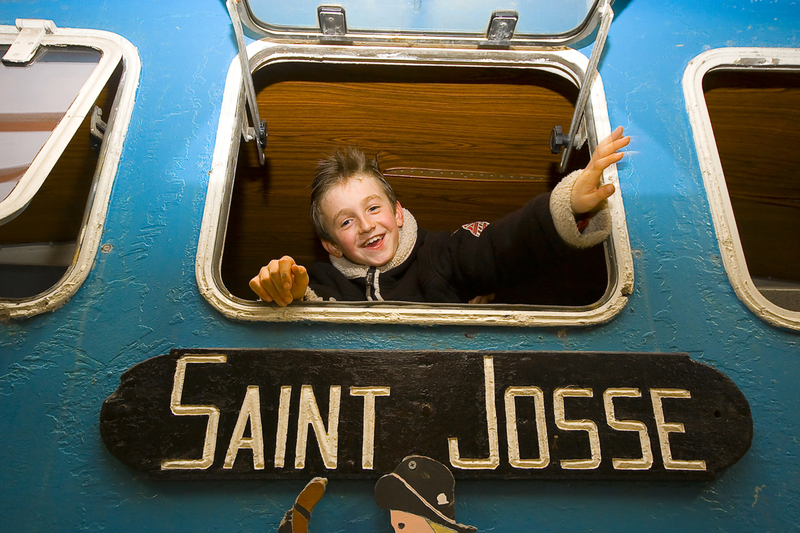 Then climb onto the footbridge of the Saint Josse, an old Étaples trawler. 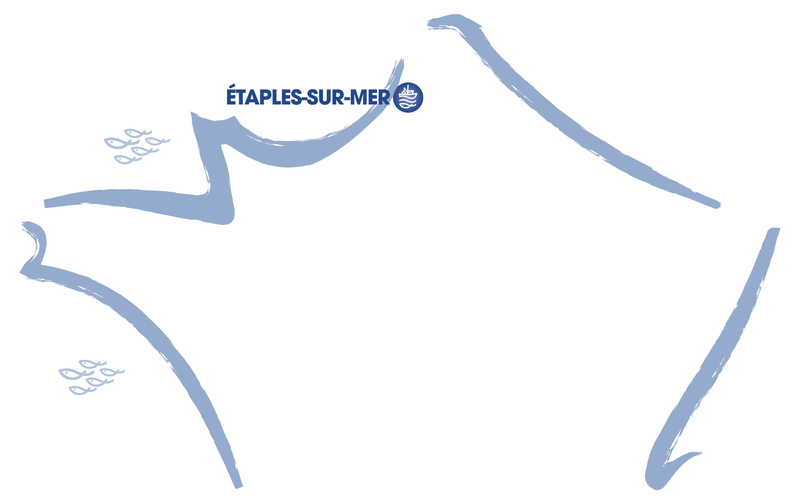 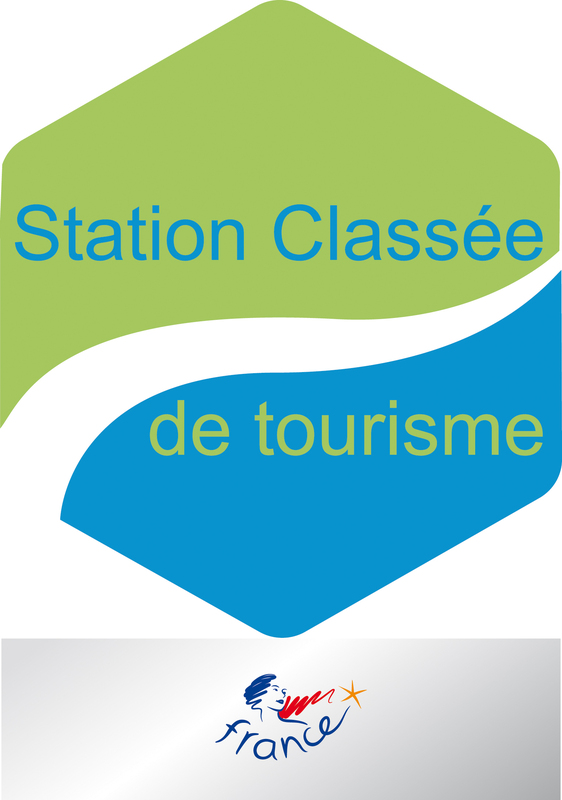 Would you like to know the history of fishing in Étaples-sur-mer? 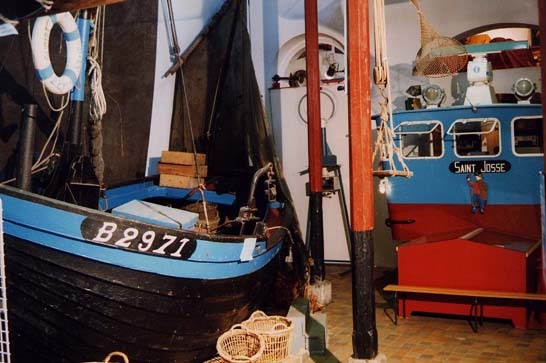 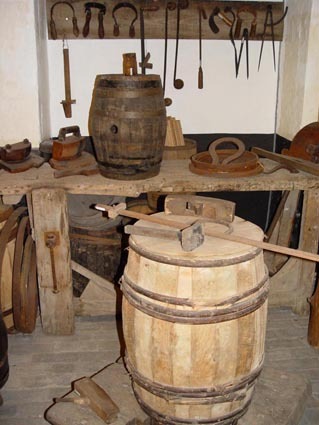 The old clothes, the old material, everything is at the Marine Museum to explain the evolution of the work of the fishermen throughout the 19th century.